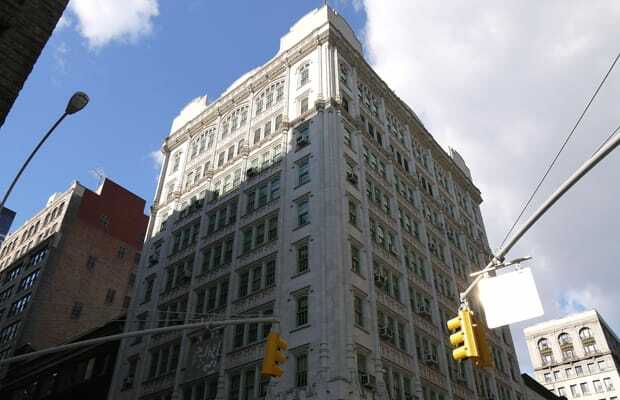 Founded in 1902, the Manhattan Trade School for Girls (127 East 22nd Street) was established to train young women to work in the garment industry. Students entered the program between the ages of 14-17, and were trained for approximately 11 months. Classes lasted seven hours per day, with five specifically dedicated to trade skills; one-and-a-half to subjects such as English, arithmetic, and design; and 30 minutes on hygiene and gymnastics. This film shows the typical day at the school including the auxiliary classes.